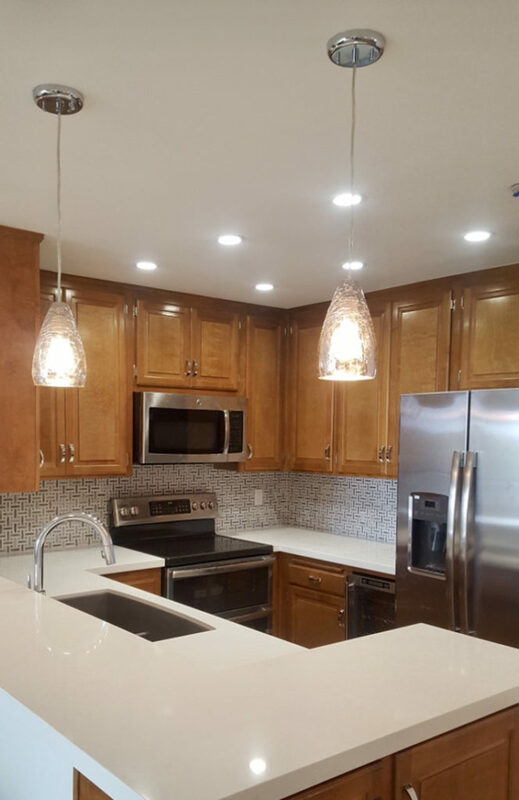 Why Choose Us For Your Kitchen Renovations? Your kitchen is the cornerstone of your home. Its where your family and friends gather to make memories. 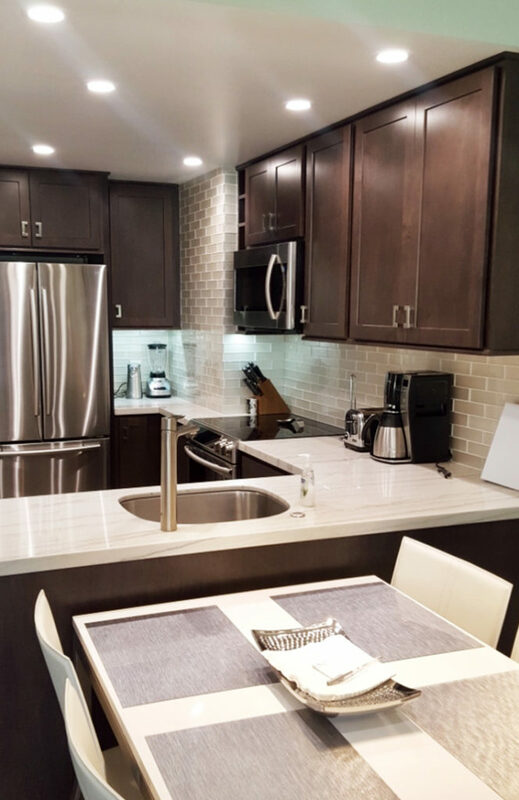 We have helped create the perfect kitchen for many clients and would be thrilled to help you design and create your perfect kitchen. We work with you to develop a timeline and deadlines that bring you your dream kitchen quickly. 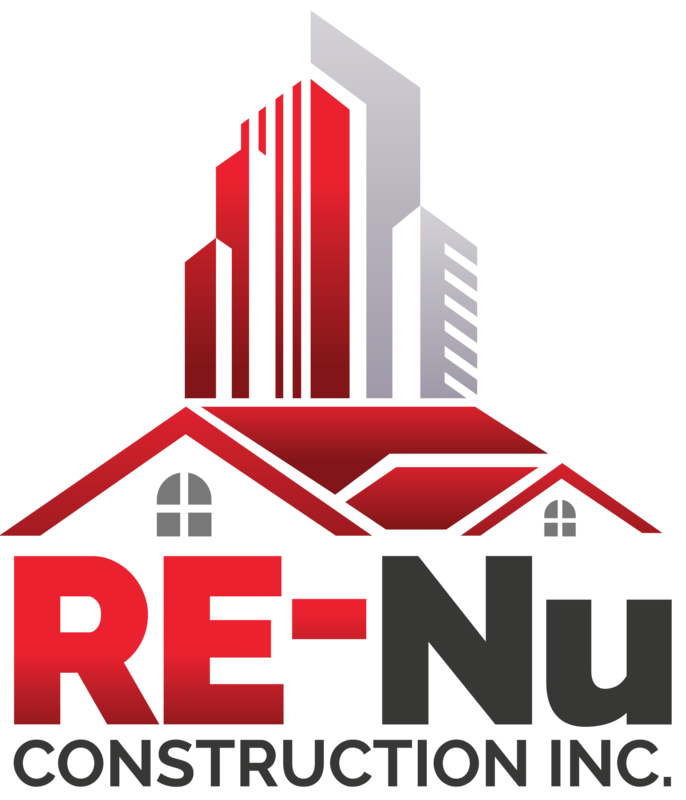 We do not put you or your home in any jeopardy during the construction process. You are protected by our professional licensed craftsman and contractors as well as the insurance we carry in the unlikely event of an accident. Whether you have a design in mind or you need some suggestions we can help you create the perfect space for all your gatherings.